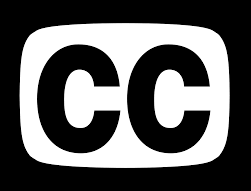 Audio Description (also known as video description or descriptive video) provides succinct and precise description of visual information to people who are blind or visually impaired. The descriptive narrative is inserted between existing dialogue, describing visual elements of a TV program, movie, DVD, or live performance. AD guides the listener with concise, objective descriptions of new scenes, settings, costumes, body language, and 'sight gags'. Audio Description from Access Media on Vimeo.